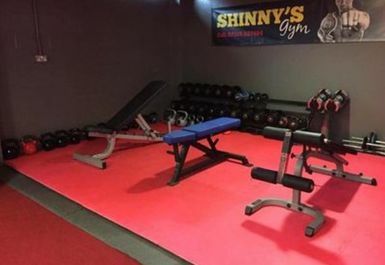 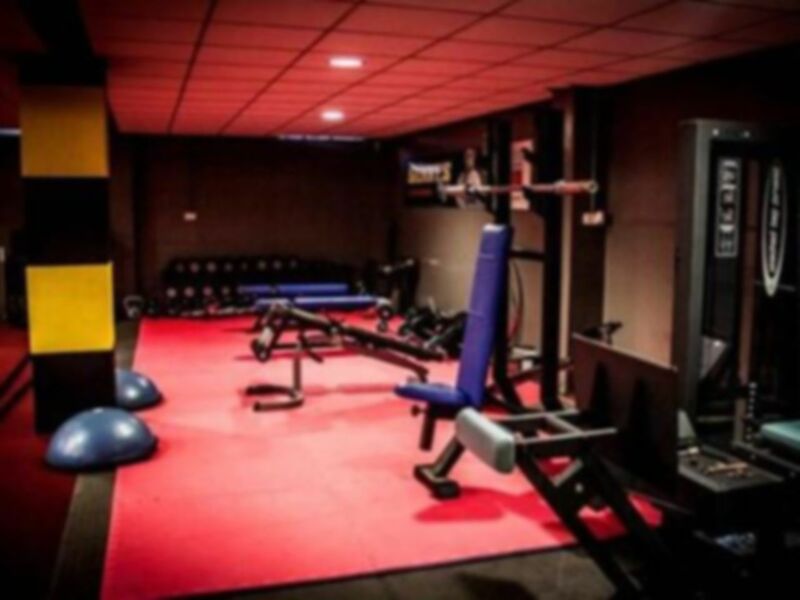 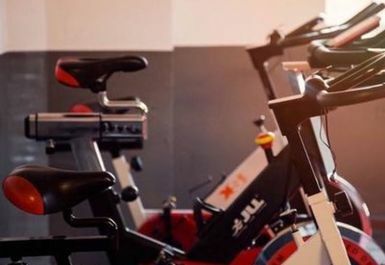 If you are looking for a gym in central Stockport (SK1 region) and would like to try something a bit different, it’s certainly worth trying out Shinny’s gym. 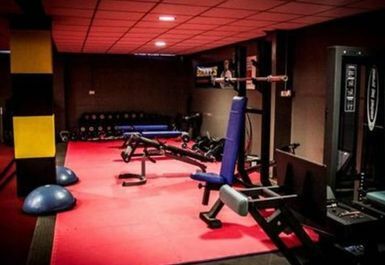 This fantastic facility is run by a former British Flyweight Champion, meaning that you know you’re in safe hands! 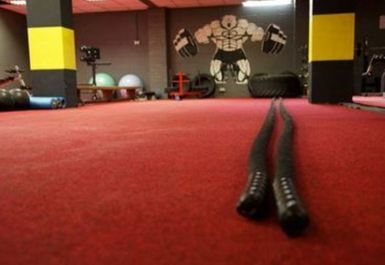 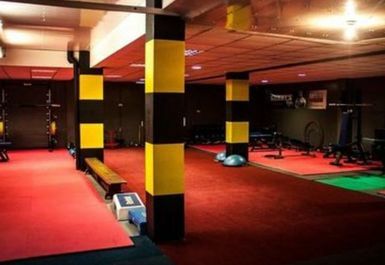 It is primarily a boxing gym and is perfect for anyone who is bored of endlessly running on a treadmill. 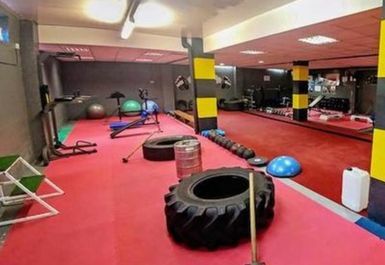 They create a friendly, welcoming environment at Shinny’s, meaning that you don’t have to ever have been in a ring to get involved. 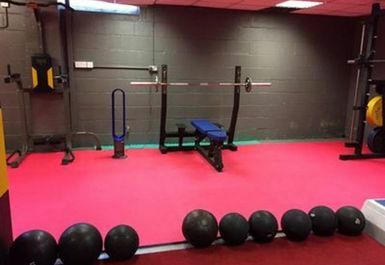 No matter what you level of ability, age or size, there is a place here for all.